When purchasing Gunbot, you'll receive a download link to get a copy of the software. To install, all you need to do is unzip the software package and run it. Gunbot is portable, so there is no additional installation process. After starting Gunbot, you can access the interface in your browser. 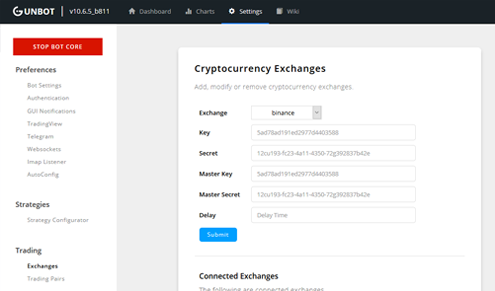 To connect Gunbot to your exchange account, you only need to enter your API key and secret. For security reasons, this data is only stored on your local machine. Make sure that the API key you created at your exchange is allowed to read info and may execute trades on your behalf. Gunbot does not need the API key to be allowed to withdraw funds. You can choose from the preset strategies, or create a custom strategy. The minimum required setting is to change is the trading limit: this defines how much funds Gunbot will invest per trade. Gunbot strategies define when the bot buys and when it sells. There are many different approaches to choose from: following trends (and trade on trend reversals), following price movement with a trailing stop / stop limit or by using indicators like Bollinger Bands. 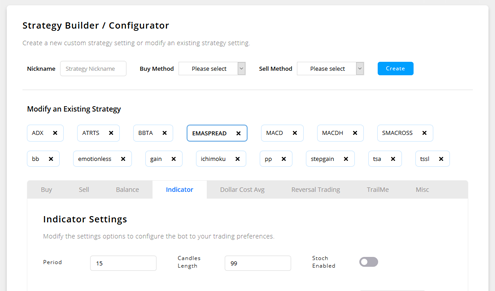 Strategies are fully configurable to suit even very demanding traders. You can also buy coins manually and just let Gunbot take care of selling for profit. Pick the coins that you would like Gunbot to trade on and select which strategy to use for each trading pair. It is also possible to create exceptions to the general strategy settings per trading pair. When choosing pairs it is generally recommended to lookout for ones that have regular price swings ranging 2% or more. This will enable Gunbot to profit on many of these market movements. Gunbot can trade any coin pair available on your exchange. For example, you could trade BTC-ETH, USDT-BTC or ETH-XMR. 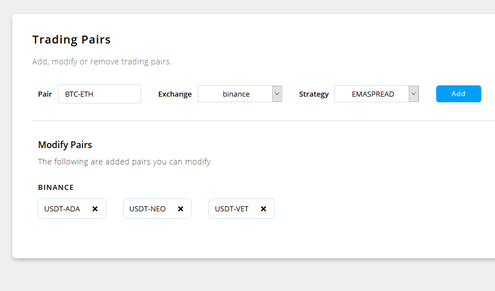 There is no limit on the amount of pairs you want to trade simultaneously. 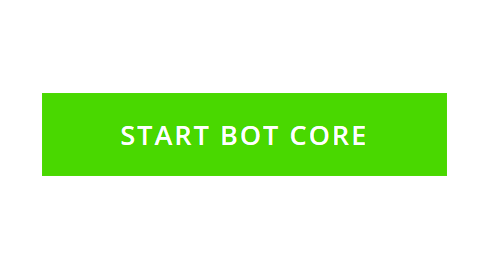 Start running Gunbot and take a break while the bot takes care of your trading. When enabled, you'll receive notifications via Telegram for the trades Gunbot made. Instead of manually placing orders, you can spend your time optimizing your general strategy to increase your trading profits. Let Gunbot take care of the repetitive work while you focus on how to get as much profit as possible from the markets. 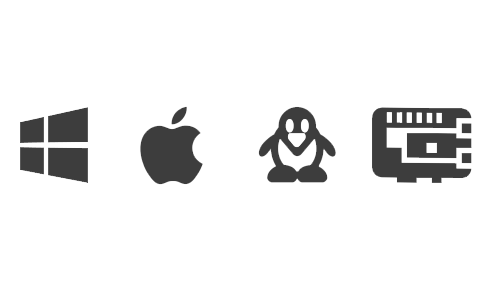 We’ll be there to support you in case you have questions about tweaking your bot.